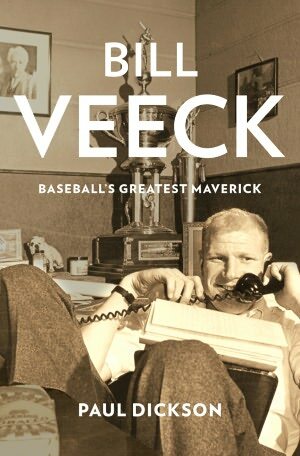 Paul Dickson’s Bill Veeck: Baseball’s Greatest Maverick back to press one week after publication. Called “immensely appealing” by The Wall Street Journal. Steven Coonts’s thriller, Pirate Alley, scheduled for publication March 2013. The book is the latest in Coonts’s New York Times bestselling series featuring Jake Grafton and Tommy Carmellini. Major film option for Curtis Wilkie’s The Fall of the House of Zeus. The book was a finalist for the Southern Independent Booksellers Association Award.